Submitted by reppin701 on Fri, 06/19/2009 - 1:14pm. Submitted by Guest11 (not verified) on Fri, 06/19/2009 - 9:26pm. I give it a 10/10. 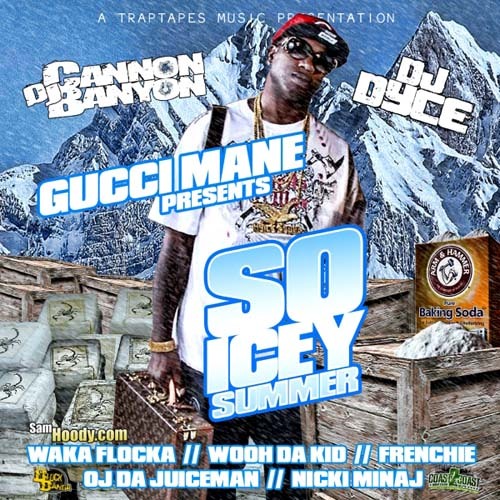 Best Gucci Mane CD so far this year. This cd is so good you guys.